While still in its early stages, the modelling4All site is worth a look. The aim of modelling4All is to reduce the difficulty and effort needed to make agent-based models therefore enabling non-programmers to collaboratively build and analyse computer models. The project was inspired by sites such as easy to use and user generated sites such Scratch, Flickr and Bamzooki. 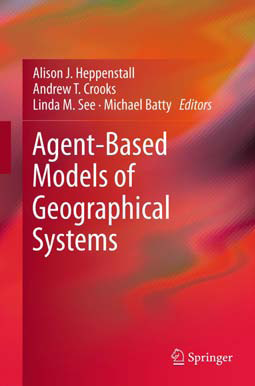 modelling4All allows one to create agent-based models over the web, models are constructed by composing and parametizing model fragments (bits of code). The model fragment library can be searched and model fragments can be added and combined to a model to create an agent-based model in a very short period of time by just clicking on the fragment (such as a behaviour) which is required for the task at hand. 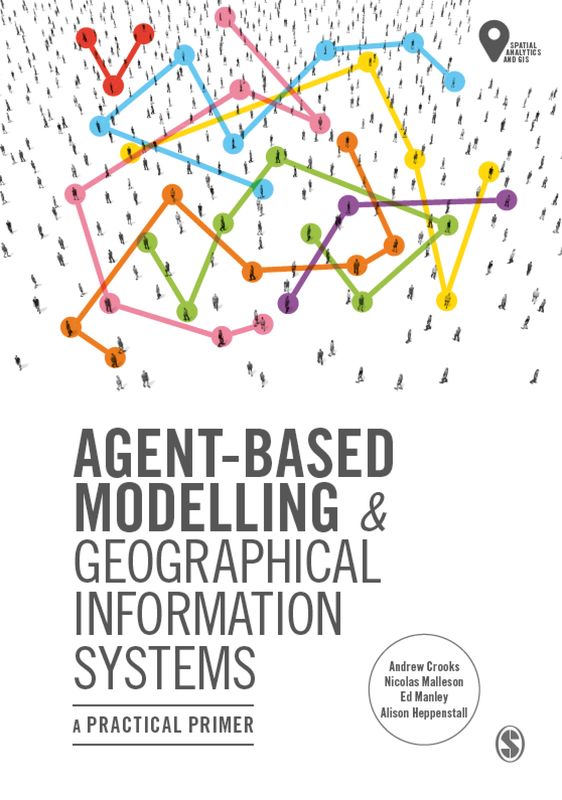 This approach allows non-expert modellers to get a feel for the modelling process and allows for a collaborative approach to the creation of agent-based models.